Avoid Delays – Delays in taking action to collect delinquent dues and assessments from owners only encourage them to continue to avoid paying their share. It is natural to sympathize with owners who are struggling financially, but association boards have a fiduciary duty to protect the interest of the association as a whole. Associations should make a commitment to adopting uniform collections policies and procedures that call for expeditious actions to begin the collections process as soon as the law allows with all owners who become delinquent in their payments. No owner’s account should be treated differently from another owner. This will avoid the defense of selective enforcement and gives everyone in the community the message that they must carry their part of the burden. Rely on Experts – Associations should rely on their attorneys to guide them through the different options that they have available to collect from delinquent owners. Part of being automatic with your collection process is knowing when to take the next step and what that step should be. The boards should require that their attorneys take the time to explain the entire collections process and how every facet is to be implemented in order to maximize the results of their efforts. Review and Understand Your Governing Documents – It is imperative for boards to review the association governing documents and bylaws in order to determine whether new rules need to be adopted to establish uniform collections procedures for the property. These rules, which can be implemented by a meeting and vote by the board, will help to avoid any arbitrary selective enforcement, which can lead to successful defenses by the unit owners in a foreclosure action. Issue Demand Letters Quickly – Some associations that do not establish uniform collections procedures slow down the start of the process by delaying the use of a demand letter from the association attorney immediately once an owner’s payments are delinquent. There are many owners who will refuse to pay until they receive such a letter, so it is vital for the associations to issue them as quickly as possible. File a Lien – Florida law requires that condominiums wait at least 30 days and HOAs at least 45 days from the issuance of the demand letter before they can file a lien against the owner’s property for continued nonpayment. 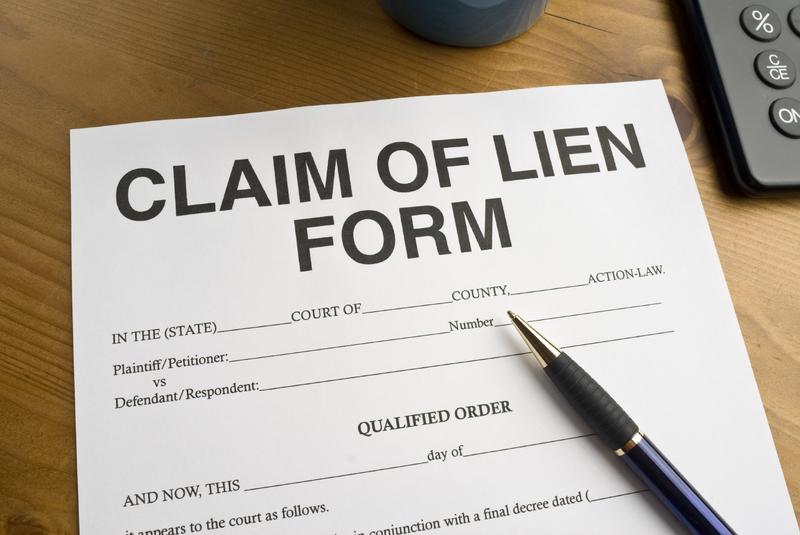 Associations should expeditiously exercise their lien rights by filing the claim of lien against the owner’s property immediately after the statutory waiting period expires. File Foreclosure Actions – Florida law requires that associations provide a delinquent owner with an intent to foreclose letter prior to initiating a foreclosure action. Condominiums must wait at least 30 days and HOAs at least 45 days from the issuance of the intent to foreclose letter before filing the foreclosure action. Once the lien is in place and the owner has been provided with an intent to foreclose letter, associations and their attorneys should assess the status of any foreclosure actions by banks with superior first-mortgage liens in order to determine if delays in the lenders’ foreclosure case creates a window of opportunity for the association to quickly foreclose and take title to the delinquent owner’s unit. Many bank foreclosures are taking years to complete, and during that time associations can take title to the unit and lease it in order to begin recouping the past-due balances. Move Quickly to Collect from the Tenants of Deadbeat Landlords – A Florida law that became effective July 1, 2010, and has become a very effective collections tool allows associations to demand and collect the rent from the tenants of delinquent owners. Associations should move quickly to send demand letters to the tenants of delinquent owners requesting that they begin paying all of their monthly rent directly to the association or face eviction, as the law now allows. Offer Payment Plans – In today’s economy and housing market, associations are finding that offering payment plans to owners who fall behind but want to avoid foreclosure and keep their residence makes a great deal of sense. It may not lead to recouping all of the past-due balances as quickly as the associations would like, but by offering and agreeing on a reasonable repayment plan the associations can recoup a great deal of what they are owed over time while avoiding the headaches, delays and expense of continued collections and foreclosure squabbles. Prompt Replies to Owners’ Responses – Associations and their attorneys should work to ensure that they respond quickly to owners who raise any questions or concerns after receiving the initial demand letter or the intent to foreclose letter. If a foreclosure action is initiated against the delinquent owner, this enables the association to demonstrate that they responded to the owner in a timely fashion and allows them to avoid any potential defenses by the owner that they previously tried to resolve the matter but were unable to get a response. Boards should immediately refer any responses by the delinquent owner to the attorney, who can in turn reply to the owner as quickly as possible. 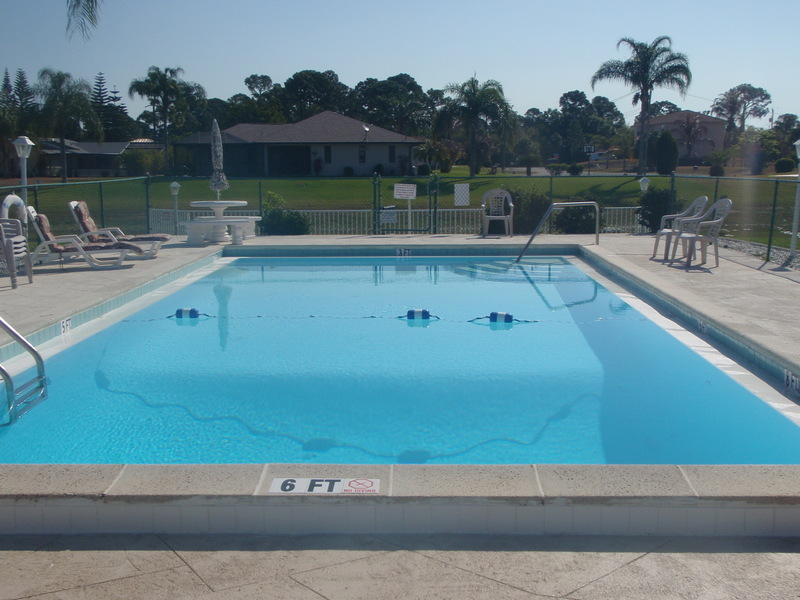 Take Away Owners’ Rights to Use Amenities and Vote in Association Matters – Florida law allows an association to suspend the right of a member, or the member’s tenant, guest, or invitee, to use common areas and facilities for nonpayment of monetary obligations which are more than 90 days delinquent. These amenities include the pool, hot-tub and fitness center, as well as access to the clubhouse and the express entry gate for residents. The governing documents of the association do not need to provide for such suspension, but a suspension does not apply to the portions of the common areas used to provide access or utility services to the parcel and may not impair the right of an owner or tenant to have vehicular or pedestrian ingress and egress from the parcel, including the right to park. An association may also suspend the voting rights of an owner for nonpayment of monetary obligations more than 90 days delinquent. Suspension of use or voting rights imposed for delinquent monetary obligations must be approved at a properly noticed board meeting. Upon approval, the association must notify the parcel owner and, if applicable, the owner’s occupant, licensee or invitee by mail or hand delivery. Many communities have found that the ability to suspend use and voting rights has been an extremely effective tool both in terms of deterring potential new delinquencies as well as getting some of the current delinquencies cured. The challenges facing community associations in South Florida will not disappear anytime soon, but by adopting these collections resolutions for 2013 the associations can take important steps towards alleviating the financial strains caused by delinquent owners.